Antonia Burrell, her creator, is an inexhaustible source of inspiration, dedication and professionalism. It has always conjugated a deep passion for the products 100% natural, pure, clean, free of chemicals, luxurious and of quality. A philosophy that since BIOSPLENDOR we share in its entirety. Its aim is to improve the quality of all skin types, life and personal well-being. 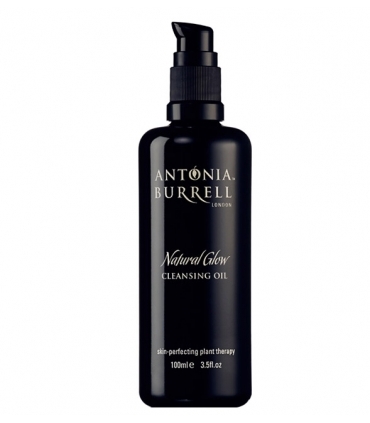 Antonia presents a sumptuous collection of facial care, sensory aromas and splendid textures and a first facial cleaning oil, a pioneer in this type of product. Take advantage of the botanical assets existing around the world, more powerful of the nature, to give results of immediate way. It works with local producers, maintaining a commitment to the environment and sustainable ways of working. After 18 years of experience, its ultimate goal has been to get even people suffering from more problematic skins, get a radiant and naturally perfect look. Its organic, pure and bioactive ingredients, with their inner essences, respect the natural physiology of the beauty of the people. The holistic routine in the treatments of Antonia Burrell manages to calm the mind and the inner energy to calm, to heal and to bring well-being. The effect is felt from the inside out. And works. 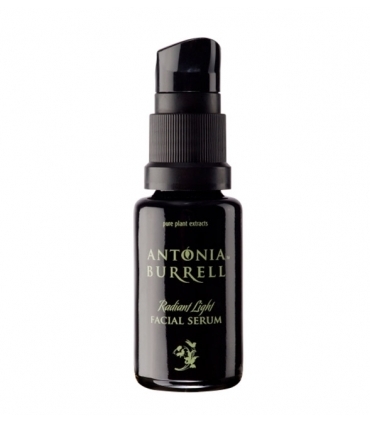 Antonia Burrell is one of the most beloved skin care experts in the UK. 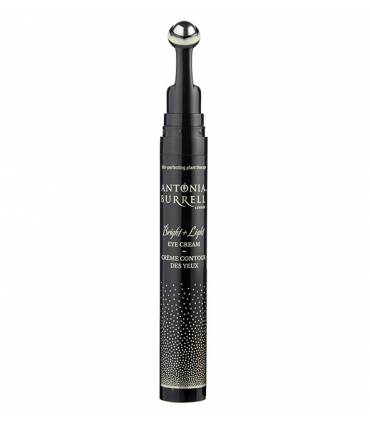 A favorite of beauty editors, awarded with countless prizes to its credit. Pioneer in beauty treatments with proven results, its holistic treatment line treats countless concerns, curbing aging, eliminating stains, and seeking perfection, made with the absolute love. Antonia does not forget people with serious and severe complex problems of modern skin. It is proud, thanks to its incredible products, to increase confidence in all those people who have had to hide their skin problems. Her wealth of natural and therapeutic knowledge has made her a professional of the most sought after and sought after all over the world. 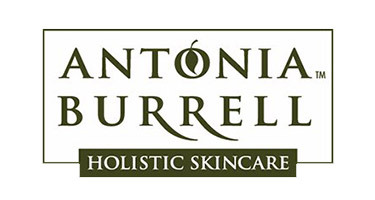 Antonia Burrell's line of care is free from all so-called "nasties" such as parabens, petrochemicals, synthetic fragrances, SLS, PEG, glycols and other chemicals and synthetics commonly found in conventional beauty products. It's cruelty-free. Its recyclable containers house elixirs in a glass format inspired by the ancient kings and queens. Dark violet, they retain the properties of each and every one of its bioactive ingredients, protecting them from light. 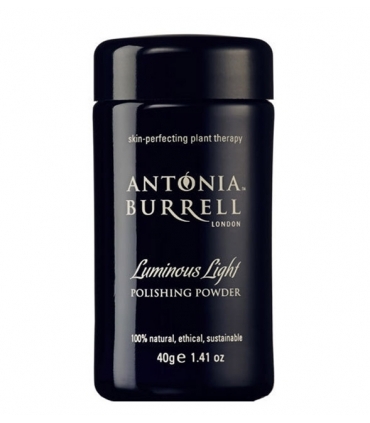 If you are looking for an elixir of beauty and wellness, erasing any type of imperfection of your face and showing the world youth, freshness and smoothness, Antonia Burrell will not disappoint you, we guarantee it. You were asking for it and it is already here! the discovery kit of Antonia Burrell. You´ll be able to enjoy a perfect skin using its 3 emblematic products of natural cosmetics that provide so many benefits to the skin. Do not wait any longer and discover them now! You want to recover that younger looking skin, impeccable .. With the Biotech Supreme serum, you have it. Luxurious multi-action treatment, exclusive, perfector and developer of the skin, which corrects, illuminates and lightens, softens, elevates and provides firmness. It is antioxidant and anti-inflammatory. It's smart, and It's in Biosplendor. We find the world's first water-soluble cleaning oil, 100% natural, 100% pure plant! 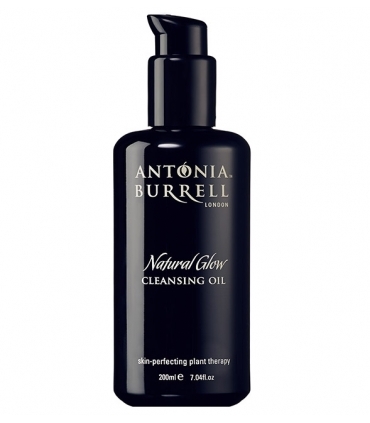 Natural glow cleansing oil will bring you the deepest and most luxurious cleansing.